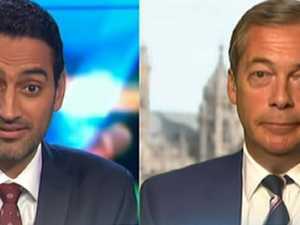 The Project’s Waleed Aly has taken a savage swipe at politicians, accusing them of “not being honest” about African youth crime. Crime SOME say this statistic shows Australia is battling a massive gang problem, but others say it’s all being blown out of proportion. 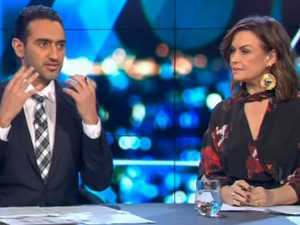 Crime THE Project’s Waleed Aly has taken a savage swipe at politicians, accusing them of “not being honest” about African youth crime.